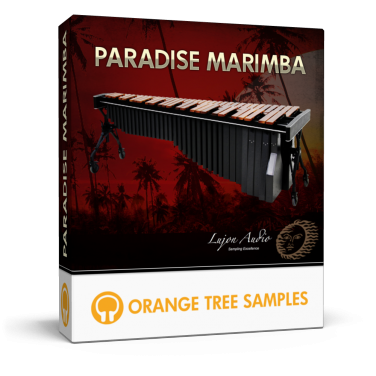 Paradise Marimba also includes an articulation that we've never seen available in any other marimba sample library: staccato hits. 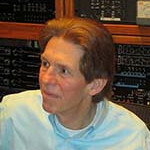 That's when the marimba player hits the bars of the marimba and holds the mallets against them in order to quickly mute them, creating a staccato effect. 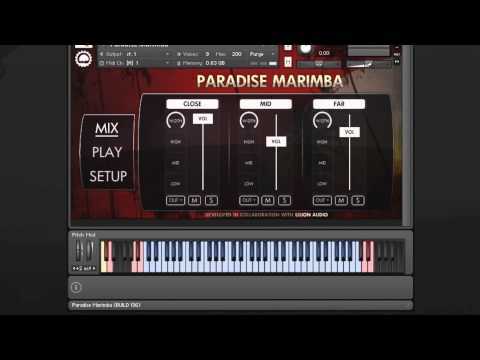 There is a free playable demo version of Paradise Marimba available for you to try. 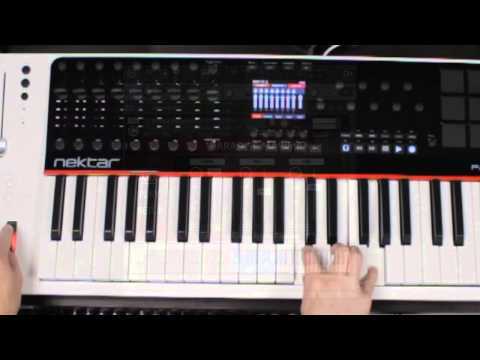 Other than the range being limited, and round-robin being limited to 2x, there are no other demo restrictions. This product requires a total of 2.9 GB of free disk space in order to download and install the sample library. The total size of the download is 1.3 GB, and after installed the library occupies 1.6 GB.